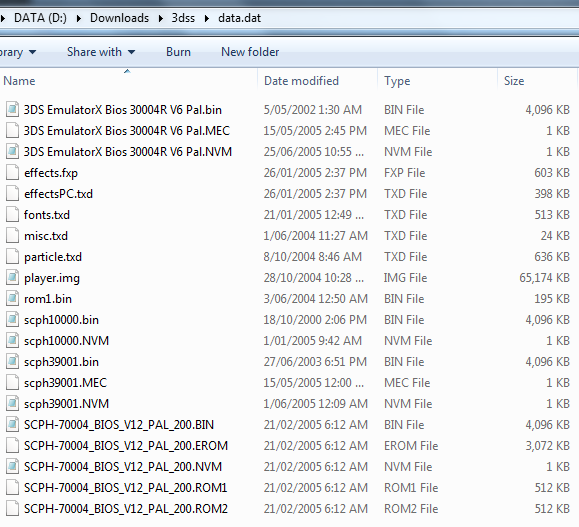 Commercial 3DS rom emulation is possible! This whole post started out with 3DSEmulator.org. 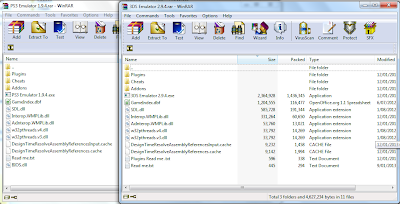 2 years ago, 3DSEmulator.org was a scam. Like an pesky introduced species, the authors keep on evolving their scam and it continues to live on, years after the initial 3DS hype, and still is a scam. 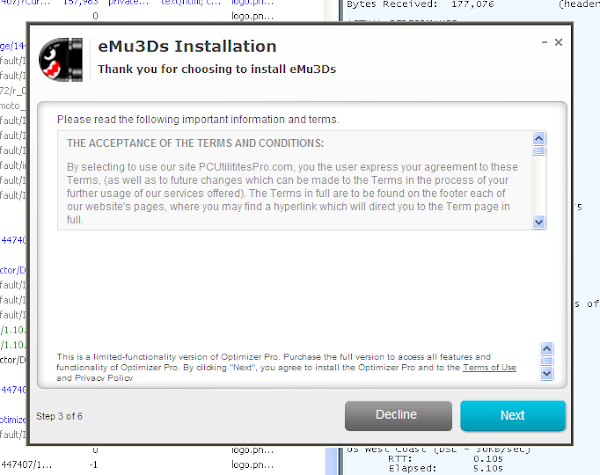 Even today, 3DSEmulator.org remains to be a fake, and unfortunately, have evolved their tactics to be more then just an annoyance, but more of a malice. To be as blunt as possible, eMu3Ds (from the aforementioned site) is a fake, YouTube videos related to this whole phenomena are fake. With YouTube videos, sometimes the scams are extremely obvious. Others - you might have to think twice and be amazed by how the 3DS graphics can be shown in a 2D video, or about how powerful that the computers that run these supposed programs are. 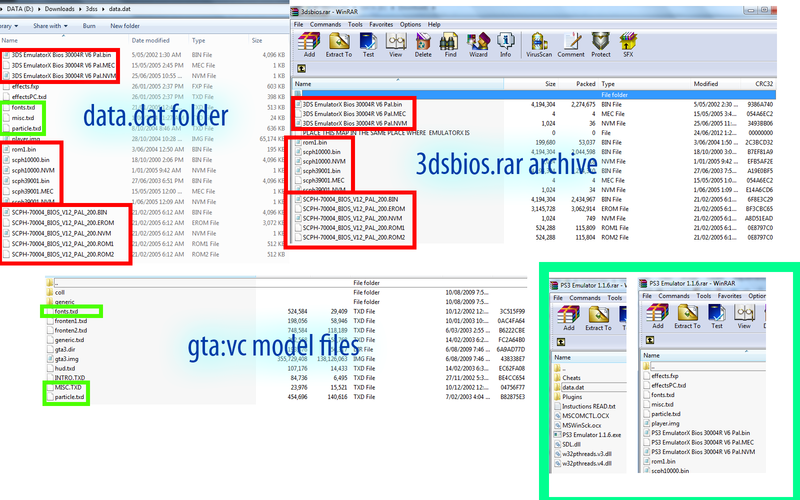 Monitoring the progress of the whole situation, it seems like copycats looking to exploit users and "offering" the same as 3DSEmulator.org are popping up. 3DSEmulator.org is still the #1 site when you search "3ds emulator", but now it's accompanied by other sites that are similarly deceptive. With the development of Citra, it is clear that even a small factorial alongside OpenGL homebrew code takes time to run. (though, commercial games appear to be feasible). 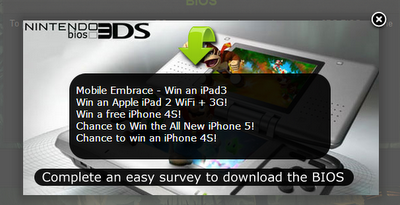 So imagine these so-called "Commercial 3DS Emulators", that claim to emulate a magnititude of high-quality 3DS games. Then think twice about how "legit" these applications are. It doesn't offer the ability to emulate commercial 3DS games, but it's better then finding out that you have a magnitude of riskware installed onto your computer. 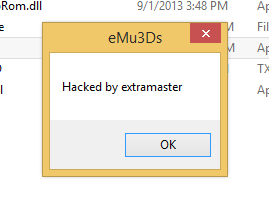 Instead of being plain dodgy, eMu3DS is now no-longer downloaded as an archive. At the original date of posting (2012), it was fairly harmless to fall for the deceitful program. 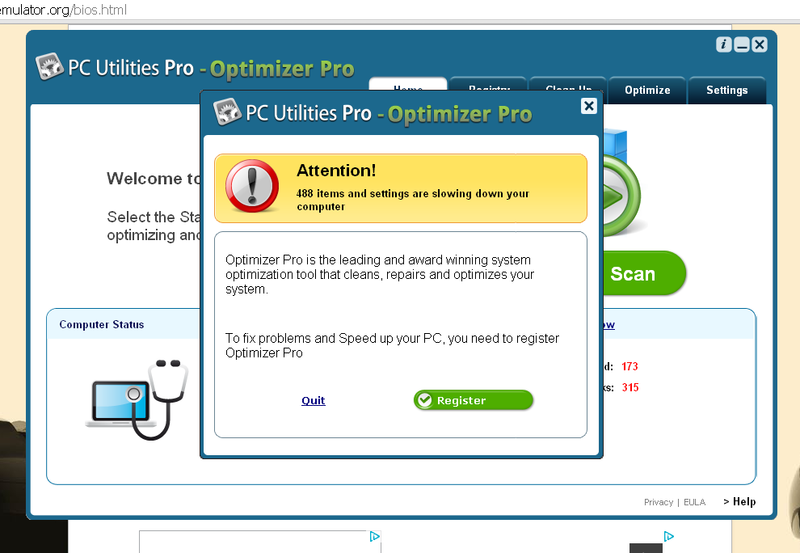 if you consider having your computer hi-jacked by malware and constantly bombarded with adware joyful. Step 0: Read all of the instructions first. Step 1: Download the internet installer at whatever the site was again. Step 3: Rage the night away and click on "Next" on the installer. Step 4: Hope your computer survives and click on the big blue button. Step 7: See, you've got a progress bar.. That means progress, like always. This part is intentional, so you'll be OK.. 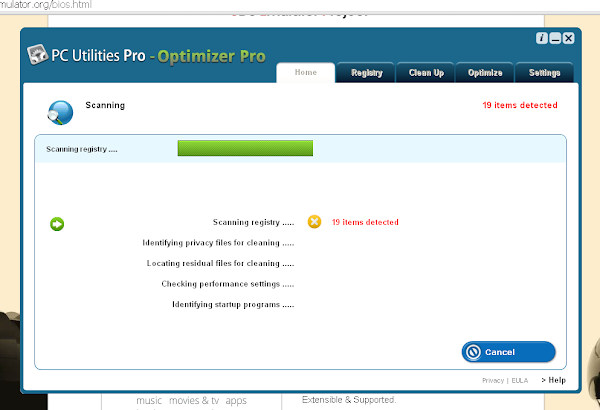 Step 11: See, it's just detecting problems.. Why the hate? Step 12: Oh wow, it is actually getting laggy. See, "PC Utilities Pro - Optimizer Pro" was right. As it should. 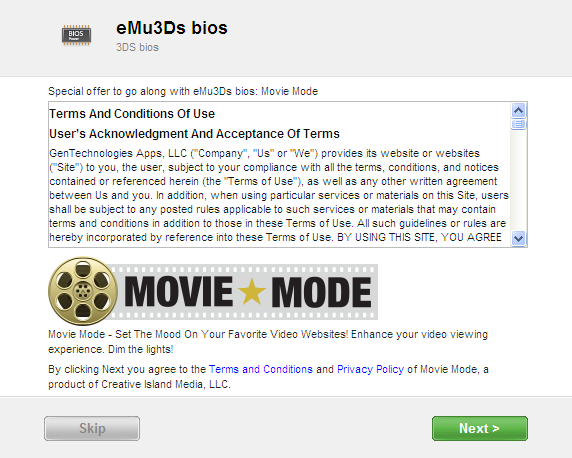 Step 13: Remember the debunked BIOS concept from 2012? 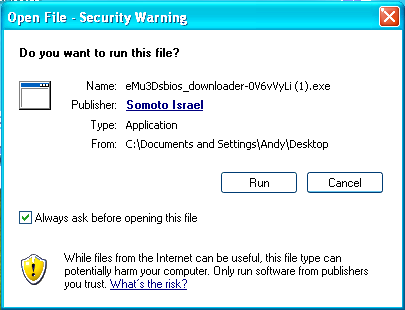 The BIOS now has a downloader, which apparently has an author: Somoto Israel.. I guess this means that you can now totally trust the bios downloader. Since no-one lies about authorship on the internet, and it can be easily verified. 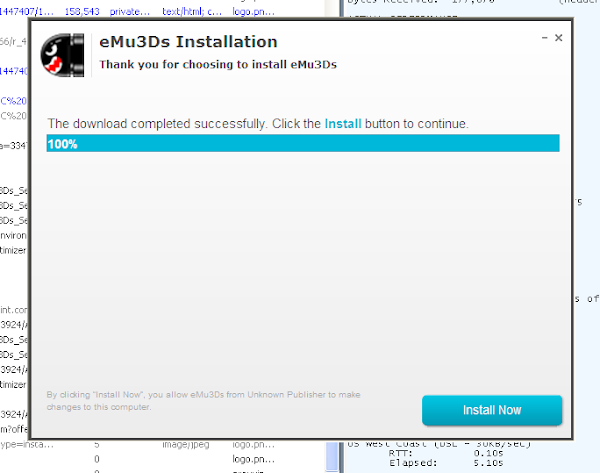 Step 14: Do remember the first few steps to get the main program installed? Well, do the same here.. 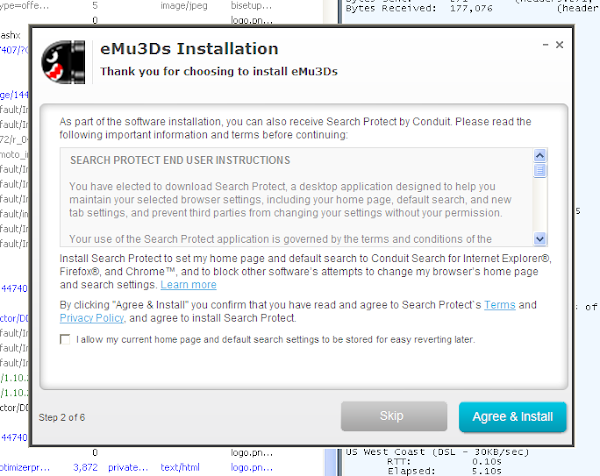 Step 18: THIS WHOLE INSTALLATION GUIDE IS FAKE, DON'T EVEN BOTHER STARTING STEP 1. 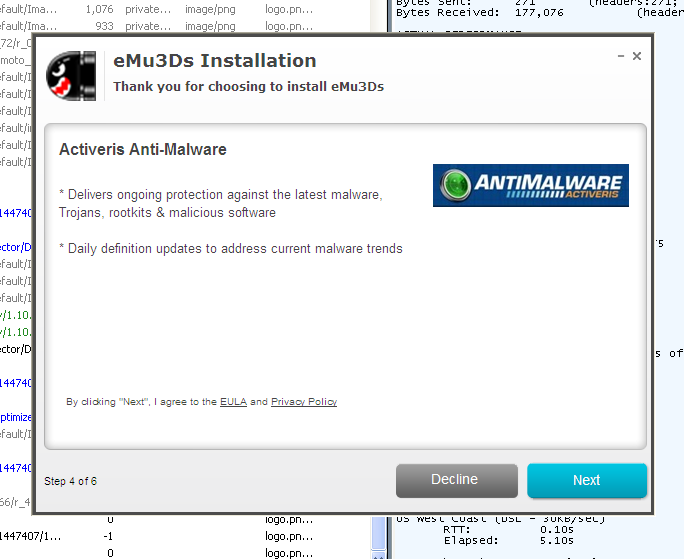 Step 20: And, something, something, running exe... .
Last step, Step 22: Did I mention that eMu3DS was fake? 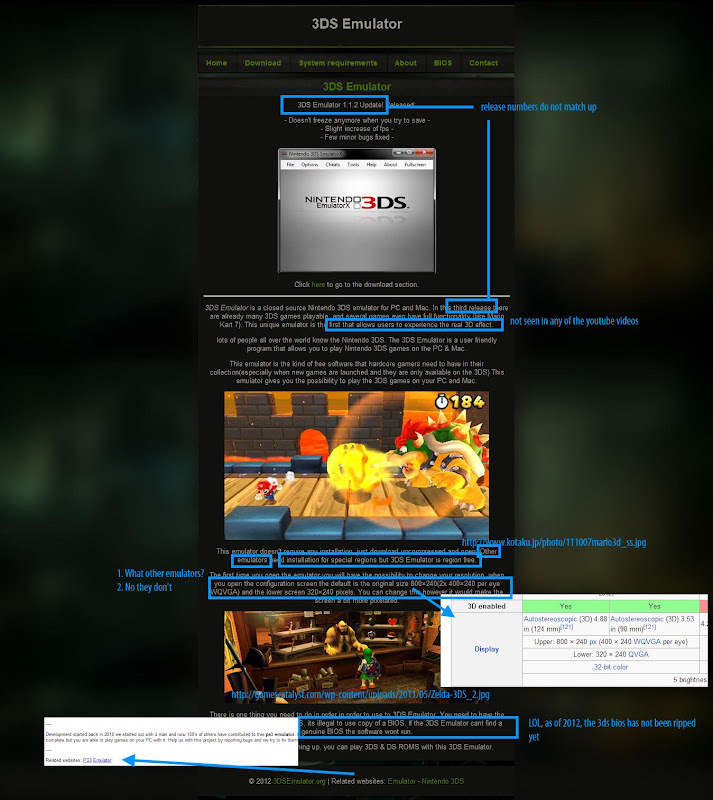 As the post's url suggests, the following content was written when 3DSEmulator.org released their apparent "3DS Emulator 1.1.2". And unfortunately, most of it remains relevant today. 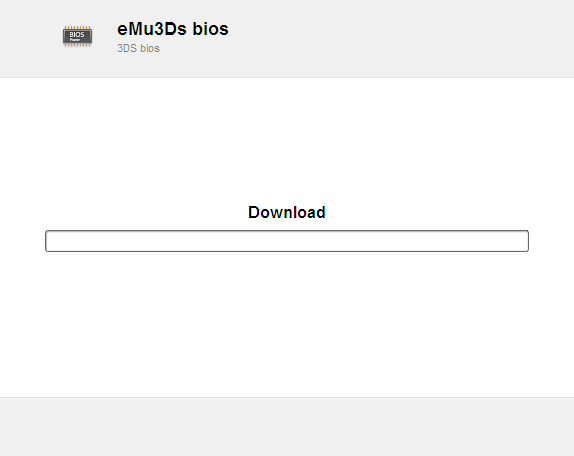 So basically, what the 3DS Emulator 1.1.2/3DS Emulator 1.1.7/eMu3Ds 2.0.1.2/eMu3Ds 0.9.5.2 typically does, is that it opens, shows an error message that prompts you to download the "bios". 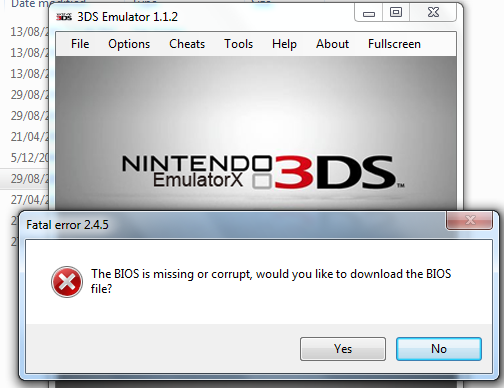 Which if you do have (Hint: don't fill in their survey, create an empty folder called "3dsbios" instead) instead shows an activation error which forces you to fill in a second survey, and even if you do fill that survey in, nothing will happen; because it's fake and appears to be intended to work that way. 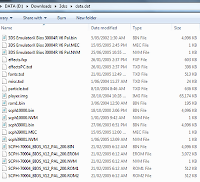 This post was written a few years ago, but as a clarification; as of October 2014, there are no commercial 3DS Emulators that have been released yet. 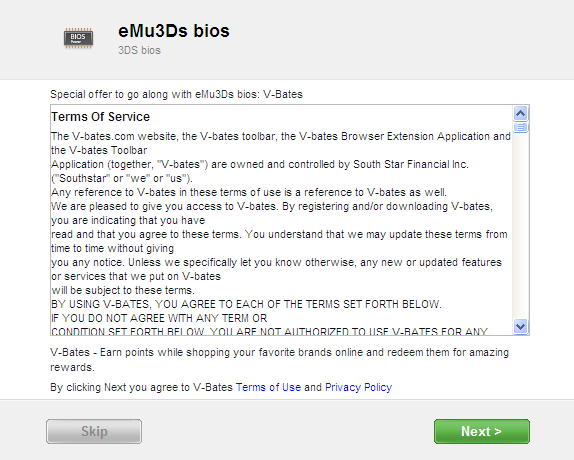 Any commercial 3DS Emulators that have been "released" are fake or complete scams, just like any other emulator mentioned in this post. Why is this? Well basically, like the new PS3, companies always look for ways to protect and/or decrypt their software and games. There have been no jailbreak released for v3.60 right up to v4.46 of the PS3; the same applies to commercial 3DS Emulators. 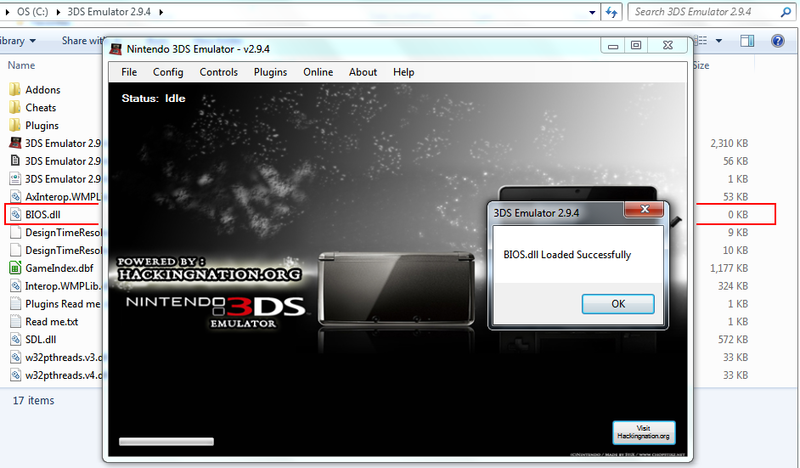 There have been no commercial "3DS Emulators" released yet, and just like a jailbreak for the v4.46 PS3 firmware, it's very, very unlikely that there ever will be a 3DS Emulator..
Changed version from eMu3Ds 2.0.1.2 to eMu3Ds 0.9.5.2 to look more legitimate. Changed error message from "Fatal error 2.4.5." 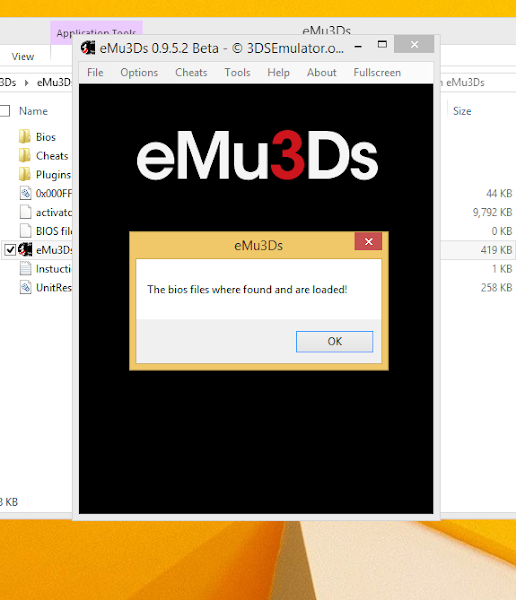 to "Fatal error #01029 Missing files"
Changed the "Original Filename" from "360 emulator.exe" to "3DS Emulator 1.1.7.exe"
Hopefully, to all of you, don't don't get scammed or get your time wasted the next time a chain of scams like this occur. 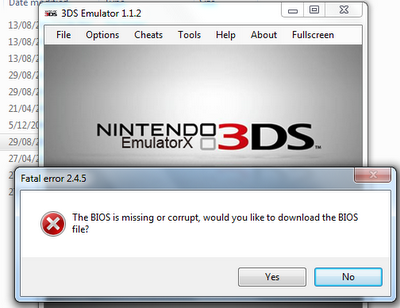 And if you think that the 3DS Emulator at Hackingnation works, then think again..
Now what does this mean? 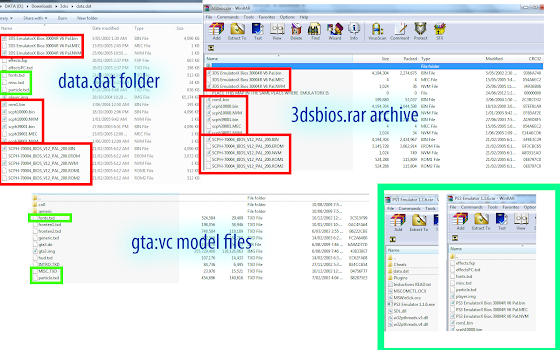 Well, even if you have the BIOS.dll file, Plugins/Audio.dll, Plugins/Controlers.dll or Plugins/Graphics.dll the scamware will state that that file isn't at the latest version, even if it's the most current. 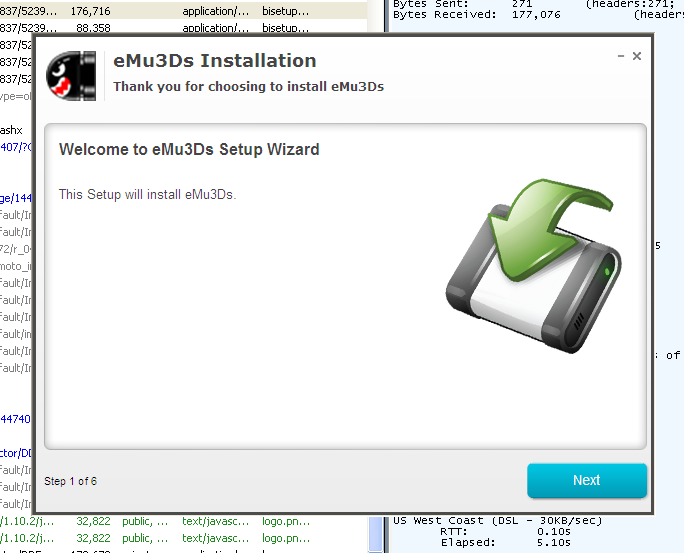 Go ahead, try starting it, this fake emulator will "try" to scan for "plugins" and then state that it doesn't work. Even if those file existed (completely empty or not, or if it's from the official download) it still doesn't work because the source code says so and because the program is fake. 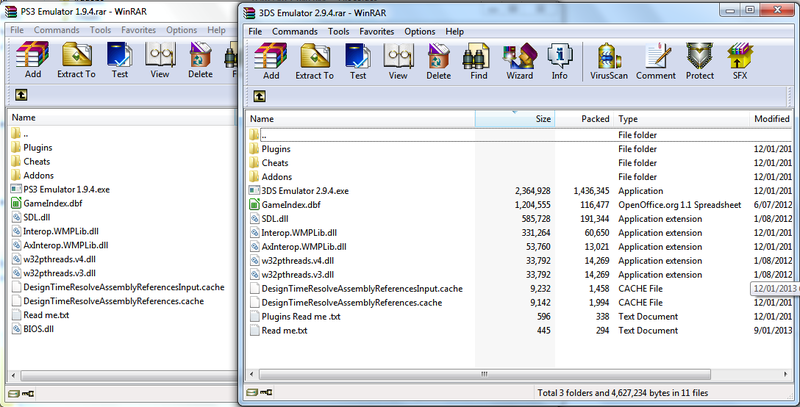 The PS3 Emulator 1.9.4, conveniently created by Hackingnation is also a fake.. Surprising isn't it? If you've managed to fall into this trap then rest assured that you can get no viruses from this, just your time wasted filling in surveys to amount to nothing. 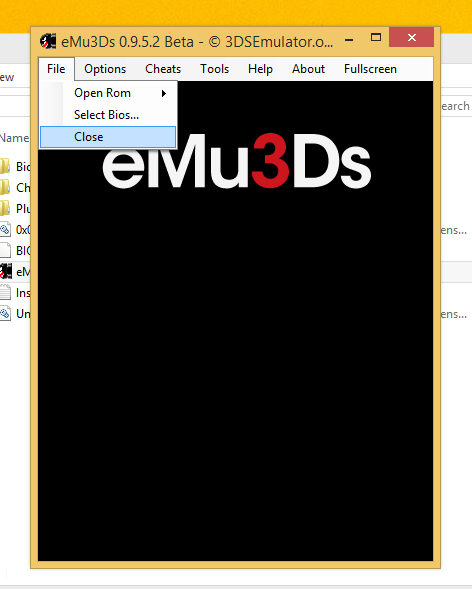 To clarify once again: there are no real commercial 3ds emulators out yet, and most likely will not be one. The most prevalent commercial "3ds emulator" that exists is a fake program that is currently rank #1 on Google's searches, it has been renamed multiple times starting from 3DS Emulator 1.1.2, to 3DS Emulator 1.1.7, to even eMu3Ds, all of which have turned out to be deceptive and forces you to fill in surveys.. Rest assure that the 3ds emulator that exists on 3dsemulator.org (and even hackingnation) are fake and filling in the survey will lead to nothing. Hi Reddit! If you don't like Google+ you can continue the discussion here.